Yoga is an ancient science and practice, which originated in India over 5000 years ago to address physical, mental and spiritual development. The word ‘Yoga’ is a Sanskrit term derived from the root ‘Yuj’, which means to yoke, join or unite. There are many different styles of yoga. Some styles are fast paced and vigorous while others are very gentle and slow-moving. All of the styles of yoga have benefits, so evaluating your individual needs and personality type will help point you in the right direction. The classes at Yoga Glow are taught by experienced teachers working in different styles to suit the varying needs and interests of students. Hatha yoga is about the union of opposites. It aims to harmonise body, mind and spirit and deepen our self-understanding – through physical movement (postures), breathing, relaxation and concentration. Michelle’s classes draw on the classical hatha yoga postures which help to build strength, flexibility and stamina, easing daily stress and tension. They are suitable for people of varying ability, working on the body thoroughly and thoughtfully, using alignment principles and an element of flow. Flow is the co-ordination of breathing specifically in or out as you move smoothly from one posture to another. 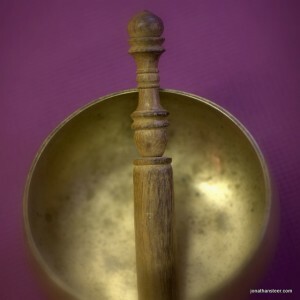 Breath awareness is nurtured to create a centred and grounded practice. 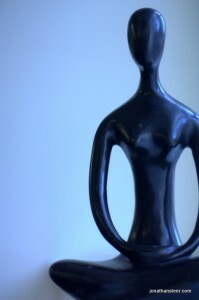 Classes are taught with a philosophy of mindfulness and calm. 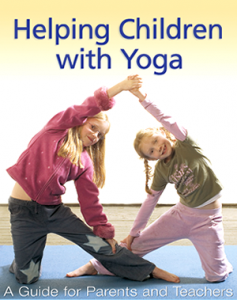 Each term we explore and learn about yoga using a different theme. The classes provide an opportunity to develop individual abilities and a space to physically expand, restore, heal, play and discover our own inner calm and freedom. Each class ends with deep relaxation. Manage stress or explore the spiritual side of meditation. 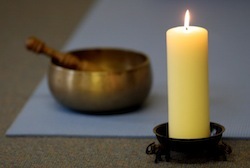 Working with relaxation techniques, the breath, sound and visualization, the class includes guided meditations where you can relax and come to a place of stillness and peace, helping you to deal with anxiety and stress in your everyday life. This 6-week course will be a down-to-earth introduction to meditation. There will be friendly and informal discussions giving practical advice on developing a practice, plus time to ask questions and to explore your experience in a supportive environment. All are welcome, from those who are new to yoga and meditation to those who wish to further their practice. Do you have joint stiffness or discomfort? Are you recovering from illness or injury? 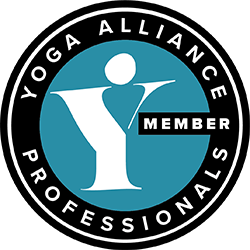 This class is for people who have poor health or mobility problems and require a more gentle approach to yoga and who may find it difficult to get up-and-down from the floor. Yoga poses are practiced from a chair or from a standing position, using the chair for support if needed. We finish with Yoga Nidra, which is a structured healing practice of deep physical and mental relaxation to calm anxiety, release tension and alleviate stress, and can help to boost the immune system. Want to feel relaxed, refreshed and renewed? Or heal the effects of stress? We start the class with breath awareness, which helps to calm the mind and body. Then moving on at a comfortable pace to simple joint movements and basic yoga poses that help release stiff joints, stretch and strengthen muscles and encourage healing. We finish with Yoga Nidra, which is a deep physical and mental relaxation to calm anxiety, release tension and alleviate stress, and can help to boost the immune system. This is a feel good class which should leave you with a feeling of well-being and peace. Improve Feeling of Well Being. We will become more aware of our bodies by working on the breath and learning how to breathe in an optimal way for health. We will gently mobilise and stretch the whole body each working with our own body’s limitations. We will learn some simple yoga postures; asanas for strengthening the body and core muscles and improving flexibility. We will energise the whole body with simple breathing techniques, which also help us focus the mind to improve concentration. 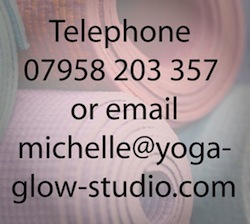 This class is suitable for all expecting Mum’s, from complete beginners to practiced yoginis, from 12 weeks to term. Breathing and yoga postures are linked to ease Mums-to-be through pregnancy and labour. Postures are taught to relieve some pregnancy discomforts from sciatica to heartburn, create strength and flexibility, while encouraging the gentle opening of the pelvis with postures to birth your baby. Breathing practices are used to relax both body and mind throughout pregnancy and as a practice to lead you though your labour.